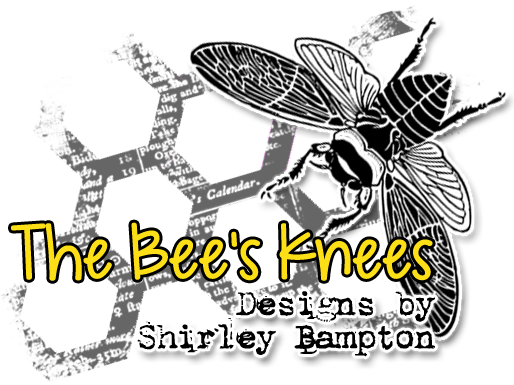 shirley-bee's stamping stuff: Seize The Birthday Design Team! 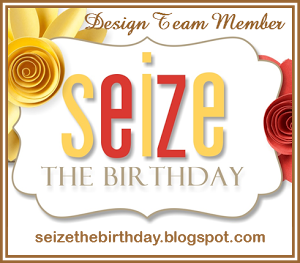 I'm thrilled to say that I am now on the Design Team for Seize The Birthday! I've been playing along with this one for a while, sometimes with toppings, sometimes without, but I like that it's always a birthday theme and you don't need to use the topping if it's not your thing. So for my first assignment, the topping is white on white. I've die-cut Clustered Leaves (SSS) from card and vellum, and Tattered Florals (Tim Holtz) from card, and stamped the flowers with Paper Artsy Ink & The Dog Mini 44 in Versafine Smoky Grey. On a white panel I stamped the sentiment (Hero Arts CL611) in Versafine Onyx Black, stitched a border around the panel, then mounted all the elements and added two grey pearl gems and a black gem in the centre of the flower. Pop over to Seize The Birthday to see what my teamies have created, and join in, with or without toppings! ETA: I'm adding this to Time Out Challenges - Happy Birthday. Thanks for the prompt, Sandie! 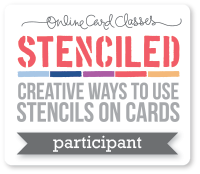 The card is beautiful and because it is white on white it allows the sentiment to shine. The text flower is a nice touch. Welcome to the team! 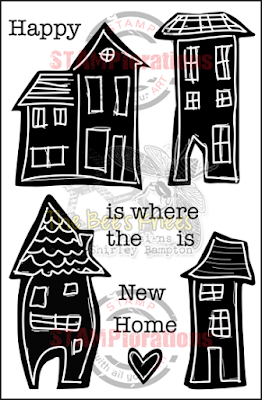 We are so happy to have you with us. Your card is beautiful! Love the gorgeous flower and the fun stitching. Welcome to the team Shirley! We're so glad to have you on the team!!! Beautiful card...I love the subtle print on the flower. So elegant! I am so sorry for my late post...Congrats to you on your new DT spot, Shirley! I love your white on white design with text on your flower! Beautiful sentiment and stitching, too! Seize the Birthday is very lucky to have you on their team, and I can't wait to see more!!! 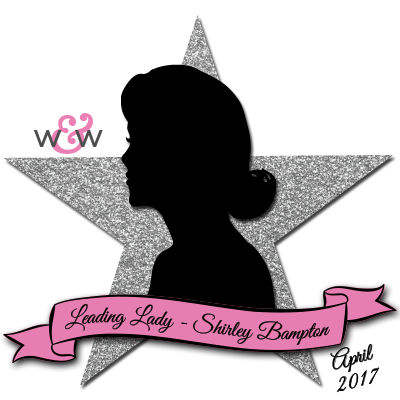 Welcome to the team Shirley! A beautiful card!